When online merchants become Main Street stores. In recent years, the drumbeat about the end of the classic retail — a physical store with actual human beings inside — has only grown louder. Surely in this era of technology and convenience, many experts opine, consumers will only continue to turn away from actually leaving the comfort of their homes to shop. When getting to the world’s biggest mall is as easy as opening an Internet browser, the chances of getting someone to visit a shop will only decrease. As your products and your brand grow, chances are your number of sales channels will expand, too. If you started out by harnessing the power of e-tailing, generating sales from a store powered by Shopify or Magento or an online marketplace like Amazon or eBay, it may be hard to imagine that one day you’ll be putting your products into physical stores or even launching your own company shops. But for many successful online companies — Bonobos, Warby Parker, Buck & Mason — that’s the trajectory. Launch online, promote with all the tools the Internet provides, build serious brand recognition by capturing eyeballs, and then extend the customer experience to a brick-and-mortar location. The formula isn’t always exactly the same but there is a process and a timeline for retail brand building that has been followed by many. New ways to go from selling online to selling in the mall. When online retailing first took hold, countless brick-and-mortar sellers struggled to create a digital strategy. Today, however, some of the biggest sellers on the Internet include Walmart, Target, and Bed Bath & Beyond, because they realized they needed to invest in etailing or risk obsolescence. Fact is, what runs through any retail success story is seamlessness, whether the direction is from physical stores to online or the reverse. So if your brand is moving from clicks to bricks, you want to replicate the qualities that delivered success in the virtual world in your Main Street or mall store. If you have an online brand and are considering bringing your products into a physical space, you also have options to alleviate risk and make it happen quickly. Macerich, a major operator of malls in the United States, has begun offering a way for online brands to dip their toes into the waters of physical locations with a new concept called BrandBox. It’s a streamlined approach to leasing that lets brands try selling in a physical space without the typical long-term financial requirements — BrandBox leases are usually 6-12 months. It’s also fast, featuring modular store environments that can be up-and-running in just three weeks, without the extensive and often complex buildout of a traditional lease deal. 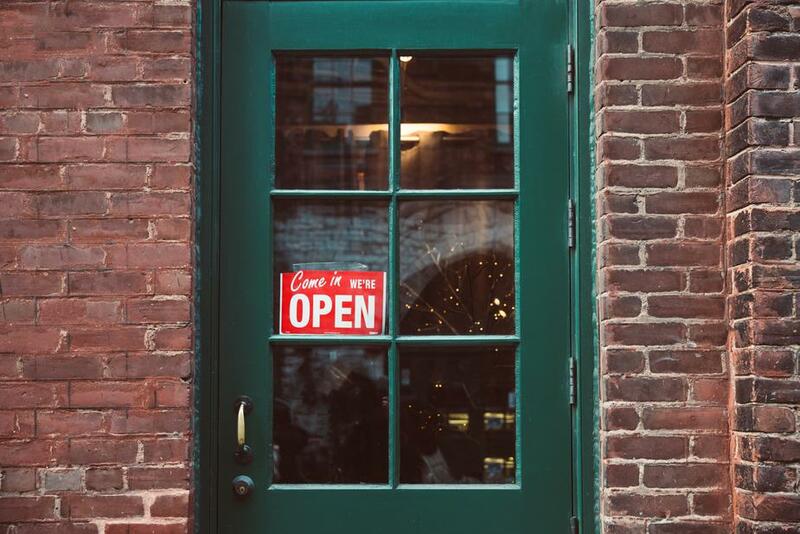 These small stores, typically 1,500 square feet, can be a great way to test a physical store without the usual risks associated with the venture. For a mall operator, it’s a concept that makes sense as well. Many of the most recognizable, high-profile consumer brands were born on the Internet — Allbirds, Everlane, and Casper are a few that spring to mind — and getting these brands into physical spaces can help generate valuable foot traffic. When shoppers see one of these brands in a store, it feels new and we know that everybody likes to discover something that seems ahead of the curve. The Macerich model is certainly not the only way to go from clicks to bricks. Other mall operators also offer flexible options. 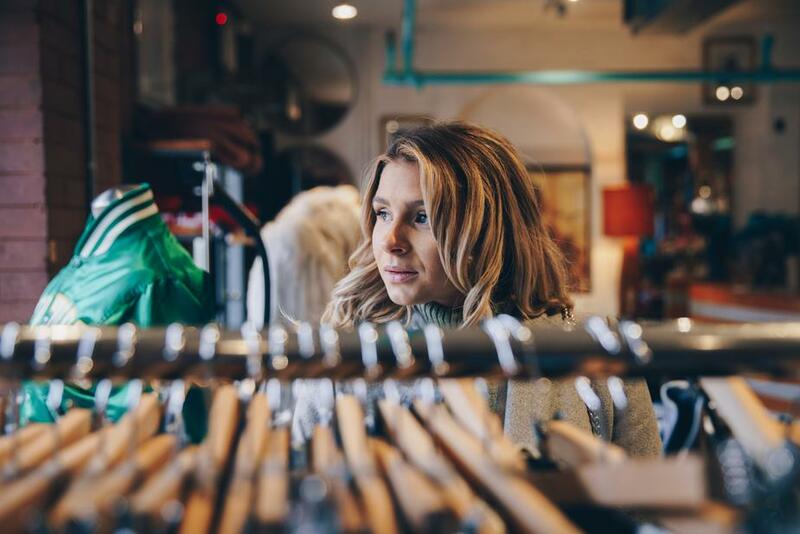 Some online brands have also experimented with pure pop-up stores that are open as briefly as a weekend, or have secured placement of select items within the stores of a chain retailer, adding EDI capabilities as they do. And a few more have sold a chunk of their companies to an operator of physical stores, creating a partnership that has an established, old-school retailer handle the bricks part of the deal. Win with clicks, bricks or anything else. No matter where you sell your products, focus on delivering a consistent, compelling customer experience. When you do that, everything else falls into place. The bottom line? Make sure you avoid labeling yourself as an online seller or a traditional brick-and-mortar retailer. If there is a sales channel that can produce sales and profits, pursue it in a way that fits with the DNA of the brand you have created.